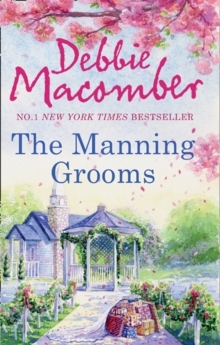 Perfect for fans of Maeve Binchy' - Candis Raise a glass and toast the Manning family wedding! 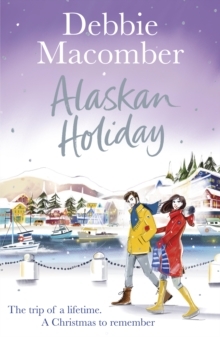 For a small fee, fifteen-year-old Carrie Weston wants Jason Manning to take her mother out on a date. Her resistance, however, suddenly makes it more of a challenge, one that Jason can't resist... With a broken engagement to one of the Manning sisters behind him, James Wilkens heads for some Vegas sun...there he meets Summer Lawton. 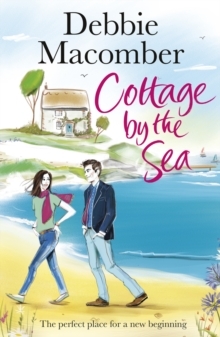 She's on the rebound from a painful betrayal and James bets her that in a year she'll be over it. To prove his point, he makes a date - same time next year - what will happen when they meet again? Make time for friends. 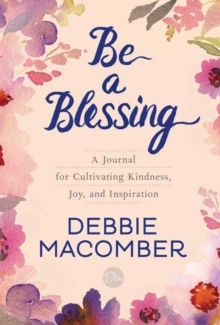 Make time for Debbie Macomber.